Is Pope Francis a good pope? Pope Francis is a good pope. Pope Francis has made the Catholic church significantly more open and welcoming. 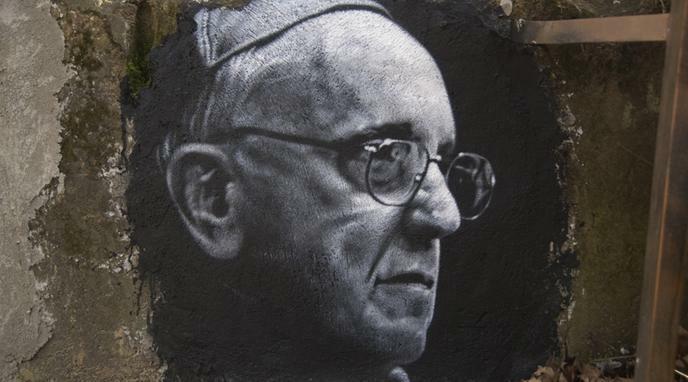 Pope Francis has brought about a decentralisation of power in the Church. Pope Francis is making the Catholic church about original Christian values again. Pope Francis is linking Catholic doctrine to current global issues, showing the church's relevance for the entire world. A good pope is one who represents Catholics and their concerns across the world as good as possible - Francis does exactly that. The pope is infallible so by definition he is a good pope since he can't be wrong. He is the first pope to ever address the Catholic church's rampant sexual abuse crisis. continuity with its past traditions. Pope Francis advocating for doctrinal reforms represents a violation of this principle, rendering him as a dangerous figure for the Catholic Church. Any perceived change Pope Francis has made to the church as an institution is purely cosmetic and surface level. What the church needs is a pope who can take it into the 21st century, and Francis has failed at doing that so far. Pope Francis has a track record of extreme homophobia. His papacy is a clear sign that the Catholic church does still not recognise LGBTQ* individuals as equal. The Catholic church is a structurally and historically extremely harmful institution. Anyone who agrees to head it without fundamental reform is a bad pope. A good Pope is one who is able to unite people under his leadership. But the Pope’s liberal attitude towards religious matters has left the Catholic Church bitterly divided.